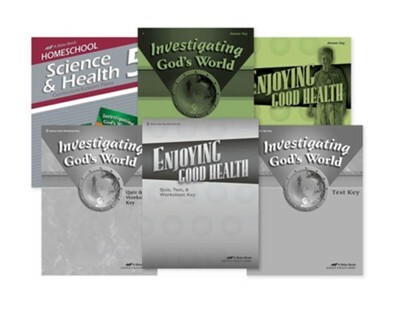 Be the best Health and Science teacher you can be for your child at home with the Grade 5 Health and Science Parent Kit from Abeka. This prepackaged kit has all the essentials you need to make teaching Science and Health effective yet enjoyable for you and your child. Included is a detailed curriculum with 170 easy-to-use lesson plans and answer keys for all correlated assessments-6 items total. Skip the hassle of purchasing individual items and purchase this set that has been put together for your convenience. 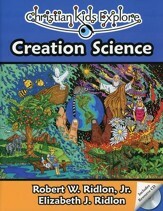 Confidently teach Science and Health from a Biblical Worldview. Grade 5. 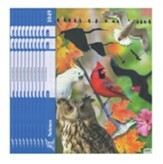 I'm the author/artist and I want to review Abeka Grade 5 Science/Health Parent Kit.